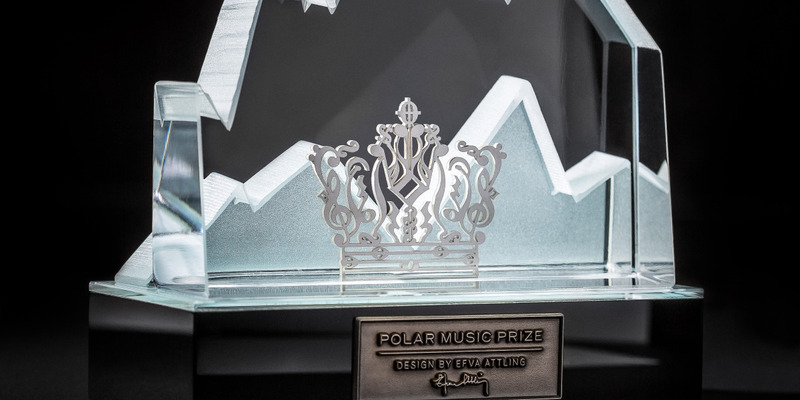 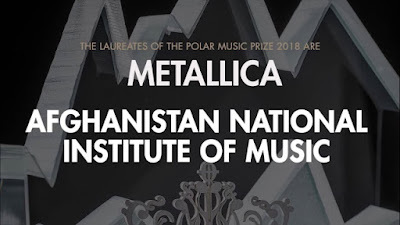 METALLICA and The Afghanistan National Institute of Music (ANIM) received the Polar Music Prize 2018 at a ceremony at the Grand Hôtel in Stockholm in June 2018. 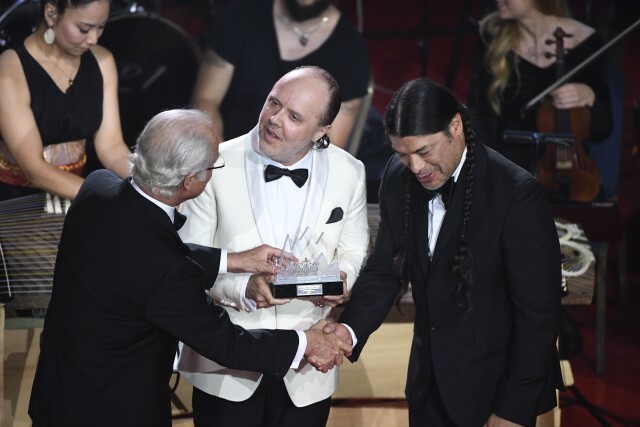 Lars Ulrich and Robert Trujillo from METALLICA attended the event, as well as Dr Ahmad Sarmast, the founder of ANIM. Several artists honoured the Laureates during the evening; Aryana Sayeed, Loreen, GHOST, CANDLEMASS, Vargas & Lagola, MONEYBROTHER with Seek & Destroy, Dennis Lyxzén, Mikkey Dee, Loney Dear and Tuva Syvertsen. 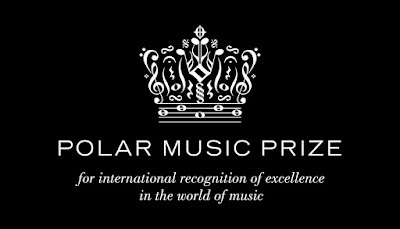 Host of the evening was Swedish mezzo-soprano and journalist Boel Adler. The Swedish singer-songwriter and multi-instrumentalist Loney Dear did a magical version of METALLICAs No Leaf Clover/Wherever I May Roam at the Polar Music Prize ceremony, see the clip below. 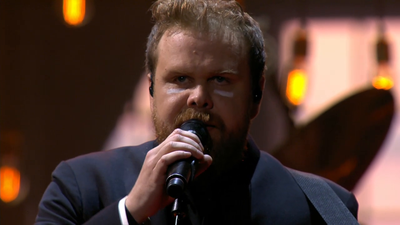 Loney Dear is the pseudonym of Swedish singer-songwriter and multi-instrumentalist Emil Svanängen (born March 29, 1979). 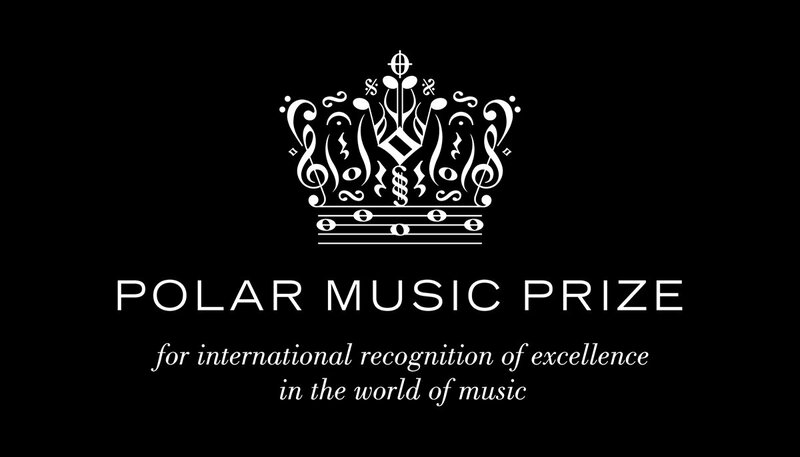 Sorry no Spotify, if released it will be updated!